ThermoWood® is an excellent product for different projects for both interiors and exteriors, and different styles and designs. A perfect product for garden architecture is an outstanding choice for industrial use, exterior doors, windows and prefabricated houses. 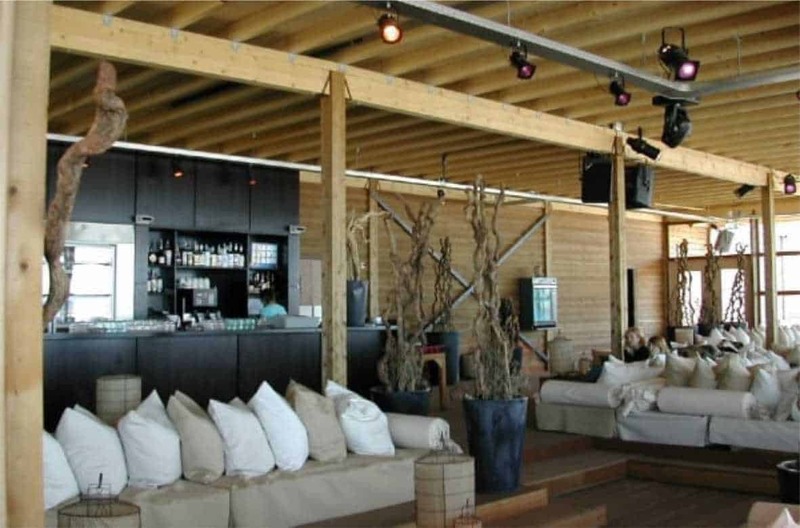 ThermoWood® is a stable and durable material, suitable for facades and wall coverings. 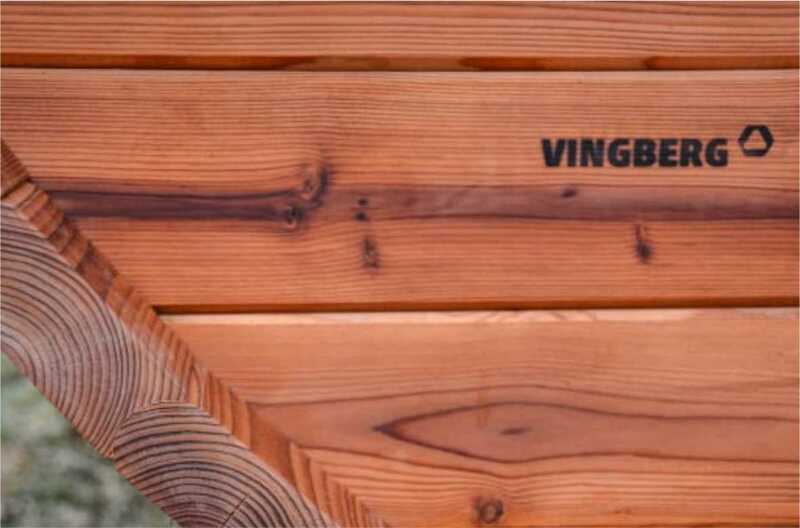 Due to its unique qualities, Scandinavian coniferous wood could be used both in hot and humid climates. ThermoWood®, like all European covering boards, contain the European Certificate of Conformity (CE). Additionally, due to its weather resistance, thermoWood® shows better durability for shielding applications, such us protective oil coatings containing UV filter and coloring final layers. 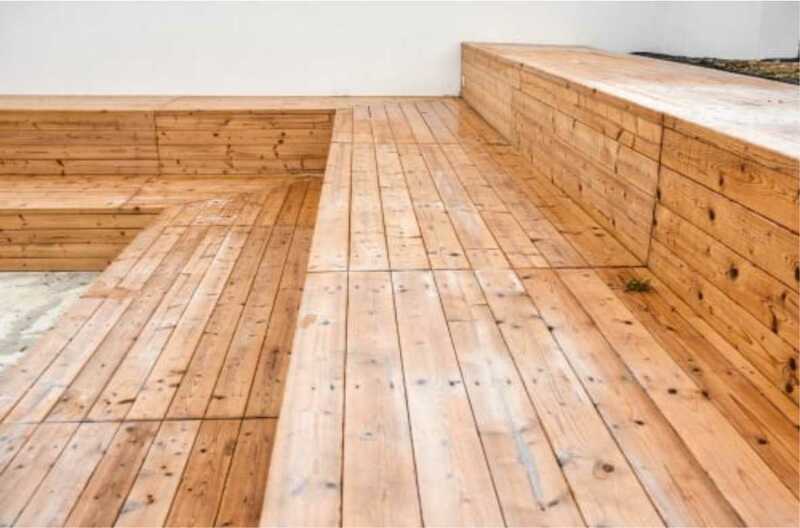 Thanks to the pleasant appearance of ThermoWood® it suits well for paneling and flooring. The cutting, initialization and shaping becomes easier than in untreated wood. Because of the thermal modification, the risk of formaldehydes and other substances is eliminated. ThermoWood® is an excellent product for saunas, hot tubes and bathrooms. It is its lower thermal conductivity and improved stability that makes it appropriate for humid environments. The material is also hygienic what is certainly encouragement to use. ThermoWood® provides various alternatives. It can be used for indoors, for the outdoors and in many climate and weather conditions. It suits well in garden architecture such as fences, pergolas , shutters and garden trellises. The material is extremely suitable for special modern buildings and light architecture (pavilions and garden sheds).